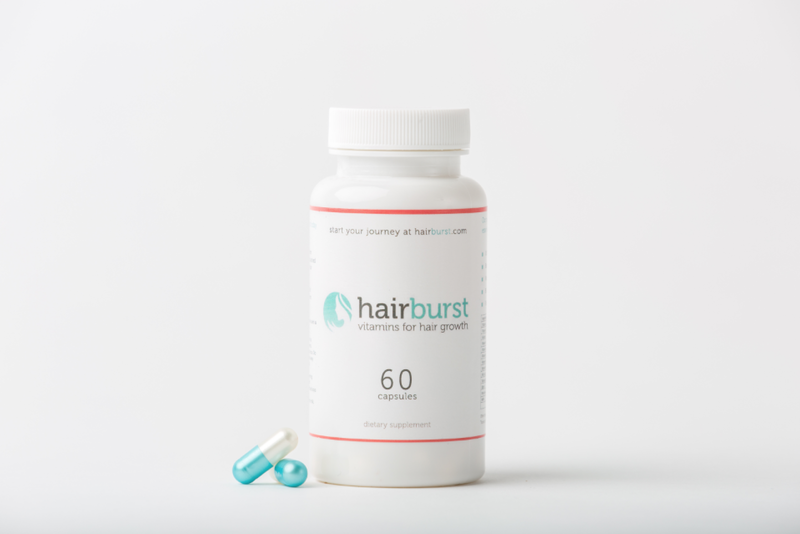 Hairburst helps your hair grow longer and healthier. I was sent a bottle to try out. My hair naturally grows rather quickly so I couldn't really judge the product on that factor. I can however tell you that since using hairburst my hair is stronger and much less elastic which was my main problem. I've also noticed my hair has reduced in breakage which shows this product is worth giving a try. I find it hard to take these kind of supplements as they tend to smell horrid. Saying that, if you want great hair I guess it's what some people need to do. If I ever have any hair problems I'll be sure to pick up some more hairburst. Sorry for my poor attempt at before and after pictures. I just wanted to get this post up asap as I'm thinking of getting my hair cut. Look at your hair, fabulous! Happy to come across your blog, let's keep in touch! Yes! Junk food lacks the important nutrients and vitamins that your hair needs in order to be thick, shiny, and healthy, such as: biotin, sulfur, cobalt, copper, and selenium. Keep in mind that poor diet is not the only factor that can lead to unhealthy hair, but also things like: environment, stress, excessive shampooing, and using the wrong type of shampoo. Yes I want hairs like yours. where from I can buy this? If you have more tips please share with up. I have used your one tip which was in your old post for beauty. It was really good & now I'm using that tip. and also I want your this hair product... Thanks for all healthy Information.